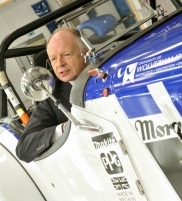 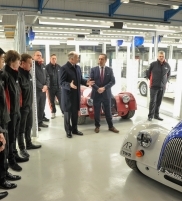 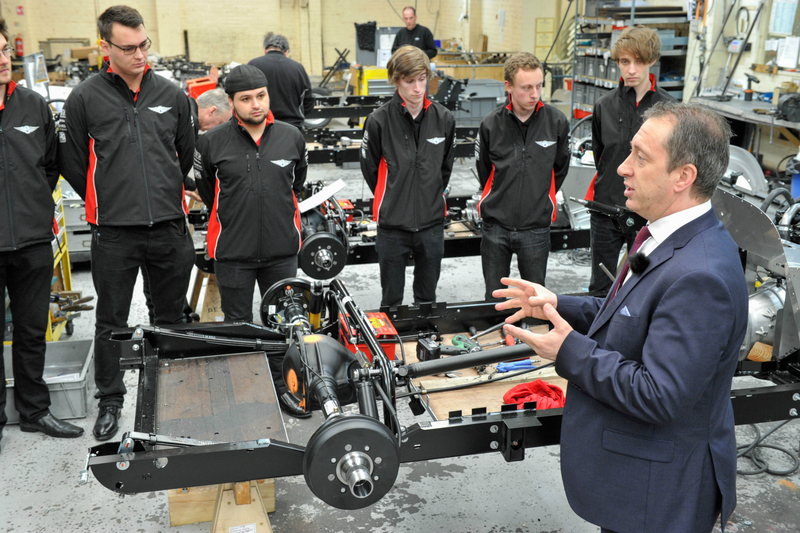 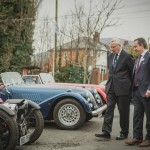 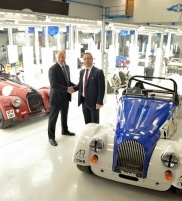 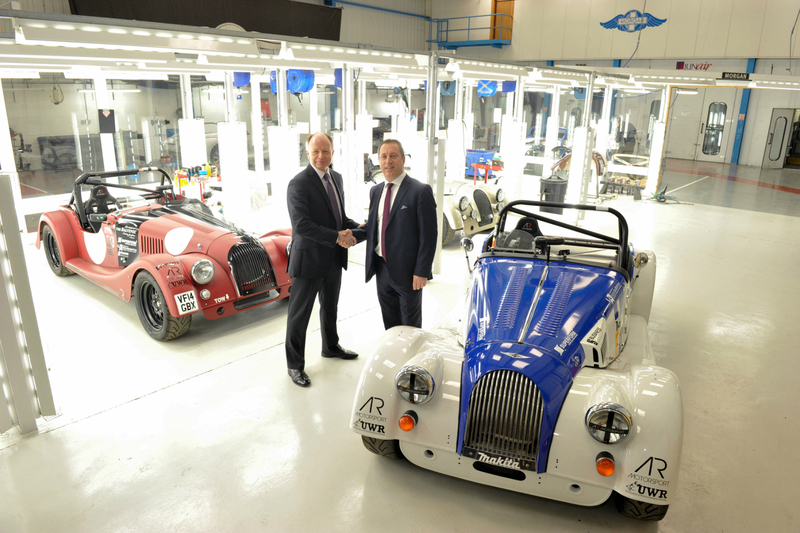 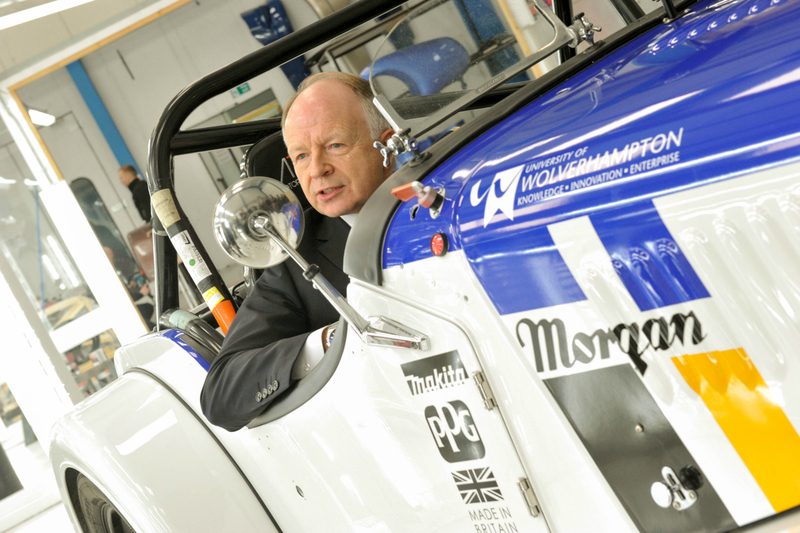 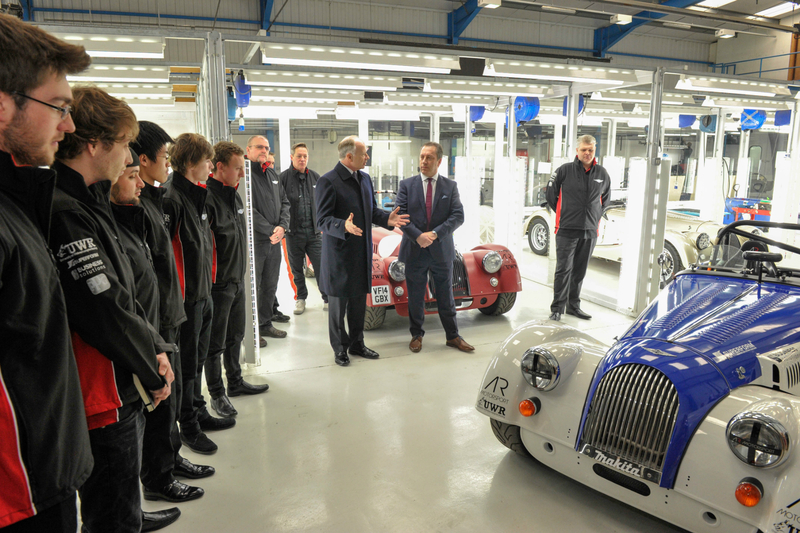 The Morgan Motor Company and University of Wolverhampton today (15/03/2016) announced a partnership between the two organisations that will enhance student experience and future product development through motorsport. 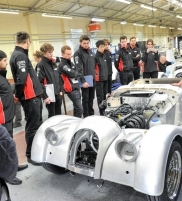 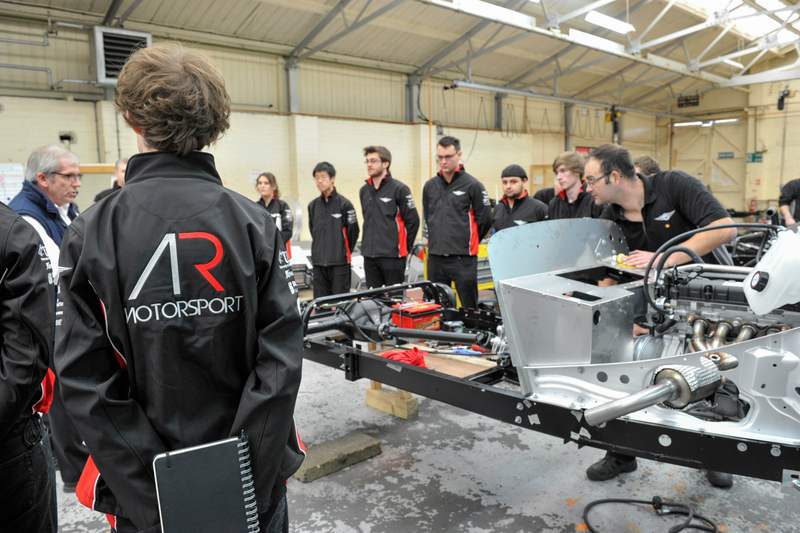 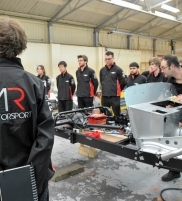 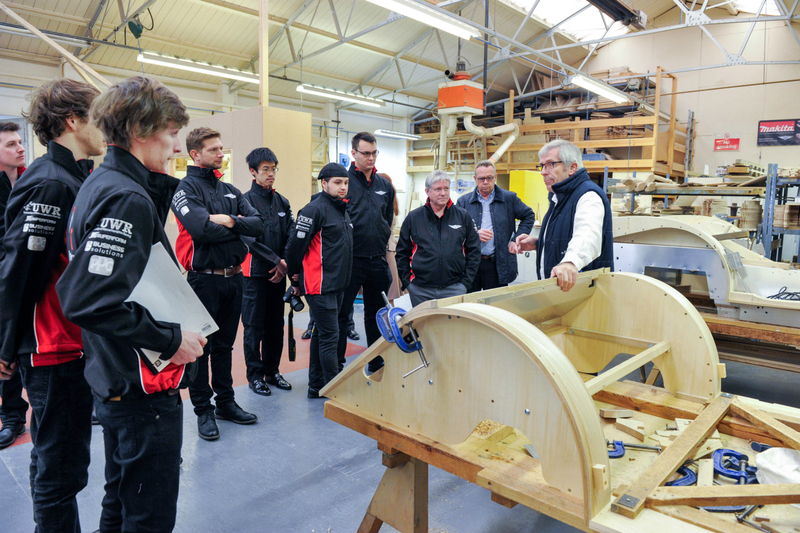 The collaboration will see the University and Morgan, the oldest privately owned motor manufacturer in the world, team up to provide engineering students with a range of activities and opportunities including educational programmes, research and development and motor racing. 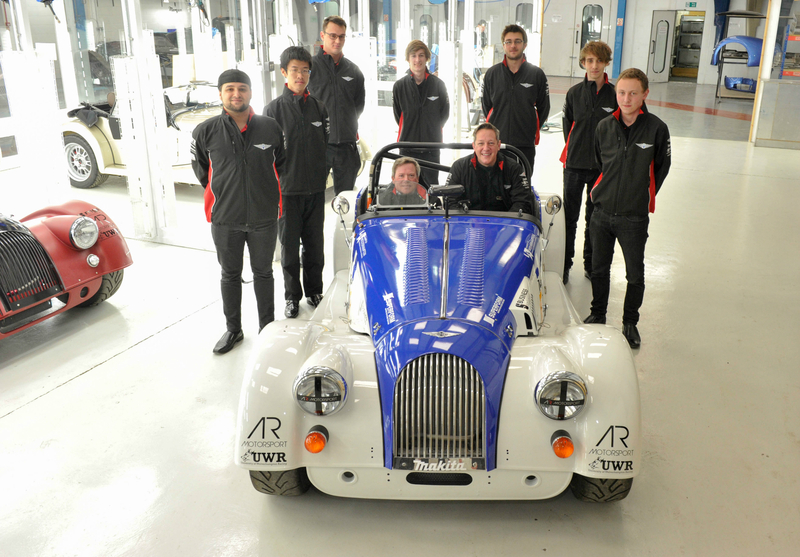 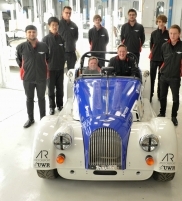 UWR (University of Wolverhampton Race Team) students will have the opportunity to work alongside Morgan craftsmen and women as they take part in the 2016 AR Motorsport Morgan Challenge Series. 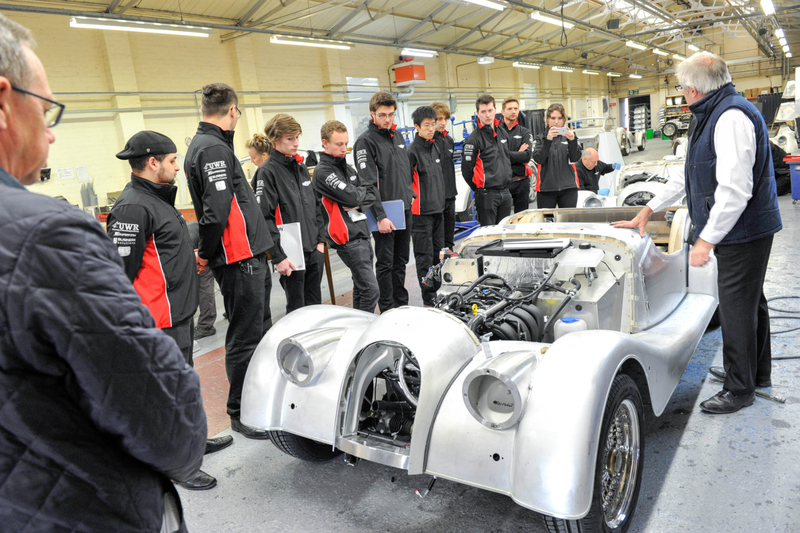 Running a University liveried Morgan Plus 4 Babydoll, the students will attend every race meeting as well as preparing and testing the car from their Telford Innovation campus in Priorslee. 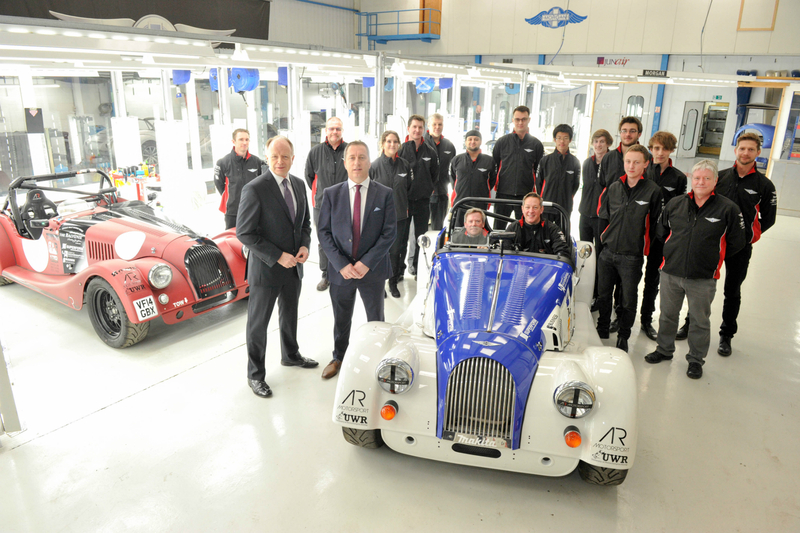 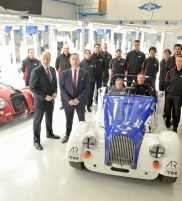 Both the ARV6 and Plus 4 liveries were launched at the Morgan factory On Tuesday (15/03/2016) morning to students and staff from both organisations. Sponsored by companies including The Balvenie, Superform, Business Solutions, Makita and PPG, the cars will race throughout the 2016 challenge series supported by a full team of Morgan engineers and UWR students. 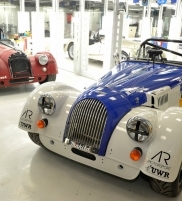 The cars will be raced by Morgan family member Craig Hamilton-Smith, who is racing in his first season, and Tony Hirst, who competes in his third season. 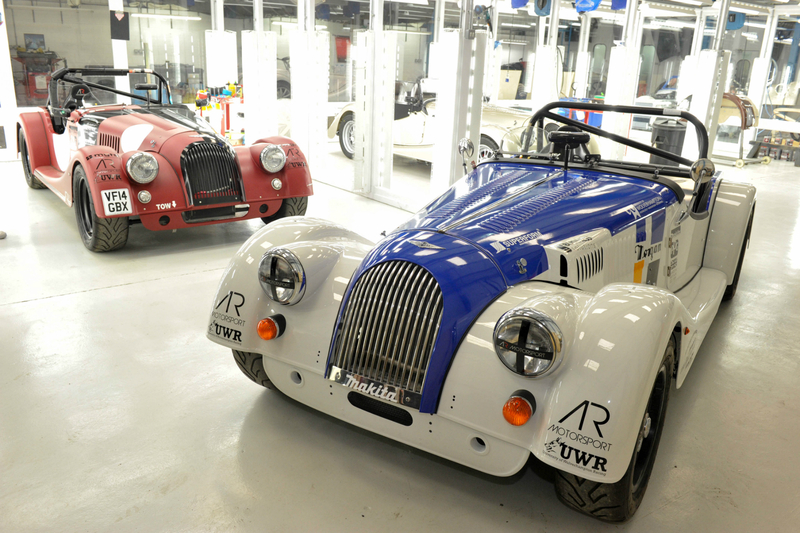 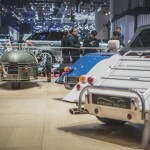 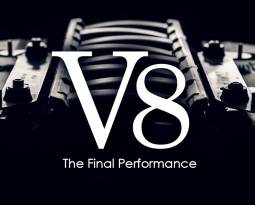 The Morgan Motor Company looks forward to sharing exciting news and updates throughout the season.